When you start doing AL development in VSCode, you inevitably will want to convert from the very old and dusty C/AL language, to the brand new shining innovative AL language :-). How that is being done, is described in multiple places. Let me just reference to this post on my blog to get you going on it :-). Since that post, there is somewhat more possible. And probably, the way of converting it, will change in the future, as this is all “work in progress”. A good way to keep track of what Microsoft is doing about this AL language, is following their blog. You’ll see that in the June-update, you are able to also convert Delta-files. This is great – I was hoping for that, because I’m involved in some apps, that I’d like to be able to convert them. Thing is – it’s not my first day I’m working with Deltas. 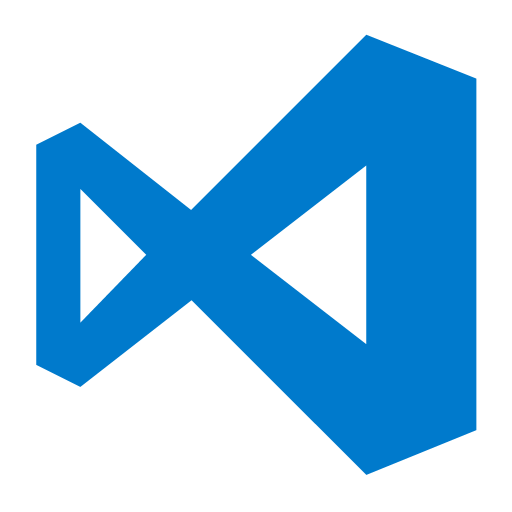 I have been working with deltas for quite some time, and even, I included that in my way of working – backing up a certain development with PowerShell, which was going to convert a bunch of stuff to a certain folder, which is being put to github. A standard way of doing it. I have an example online with “WaldoNAVPad”. You can see the folder structure. Basically, I generate everything that I can – deltas, txt, fob, reverse deltas, … . I also just noticed that I already shared HOW i’m doing that here. A very simple function that is going to backup my developments. I already have all I need, right? Because there is one important and therefor critical element that should not be forgotton: You can’t convert the “ususal” text objects – you need the text objects in – what Microsoft calls it – the “New Syntax” (hate the name, by the way). And that applies to deltas as well. You can’t just create deltas from “classic” textfiles – no – if you want to convert deltas, you need to create text files first in the NewSyntax. Both Original and Modified! Good news, you can do that with the updated PowerShell CmdLet: Export-NAVApplicationObject that comes with NAV. Just use the switch “ExportToNewSyntax” and there you go!. Let me briefly show you the differences between a “classic” export and an export with the “NewSyntax” flag by showing you some screenshots from my mergetool. Where you get the actual object names in stead of references to the object type and object id. This will make your code in AL much more readable! Can you import “NewSyntax” txt objects? If you’re using my modules (if not, shame on you! :p), you might want to update them, because I have included this “NewSyntax” in some of my functions. Now, with the Backup-NAVApplicationObjects, you have the option to “include the New Syntax” as well.